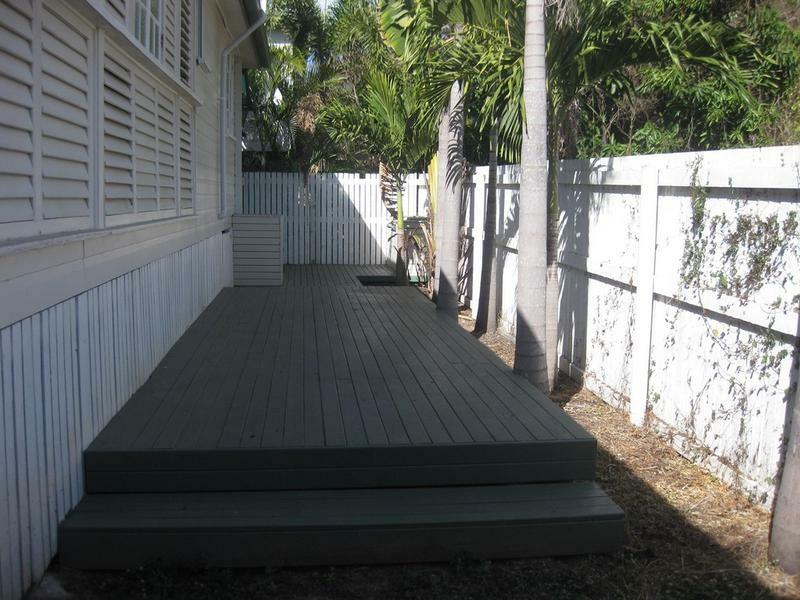 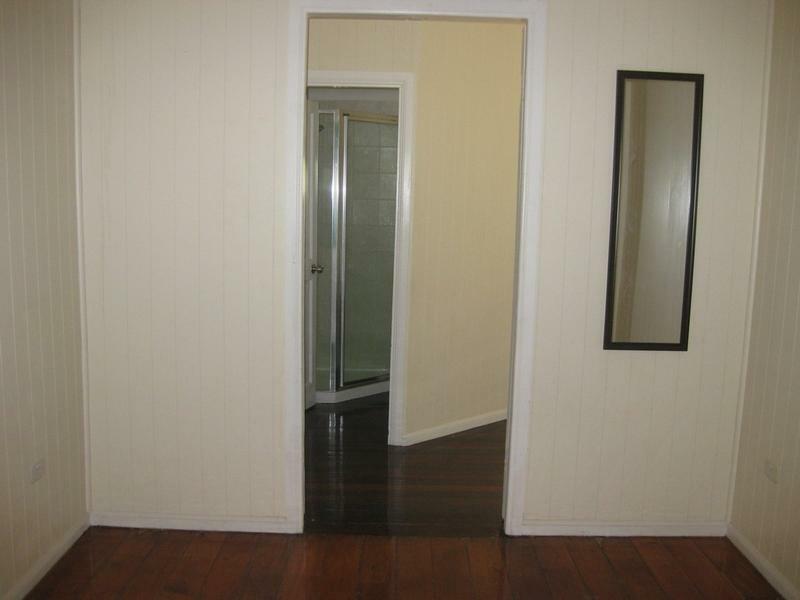 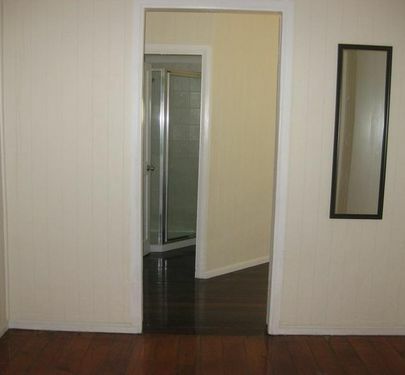 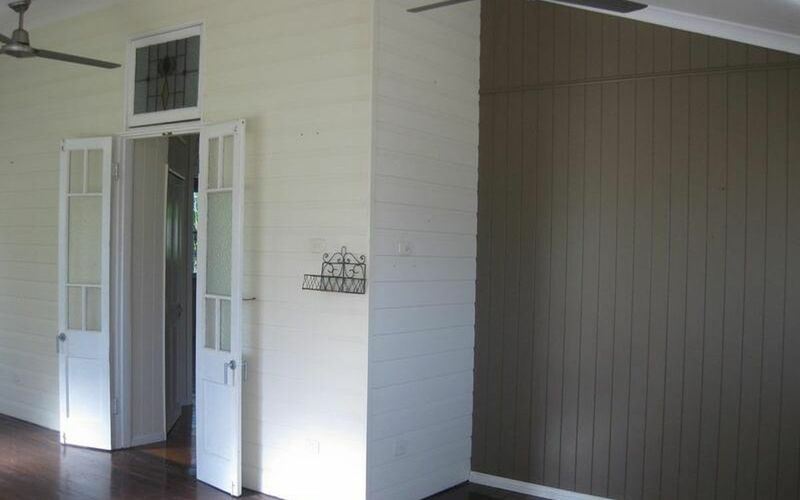 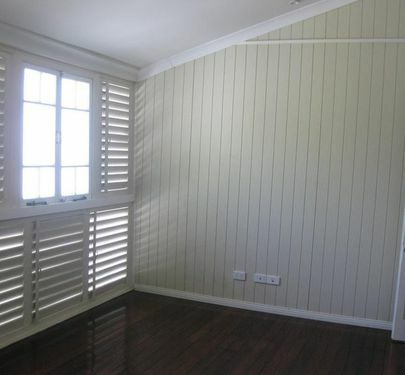 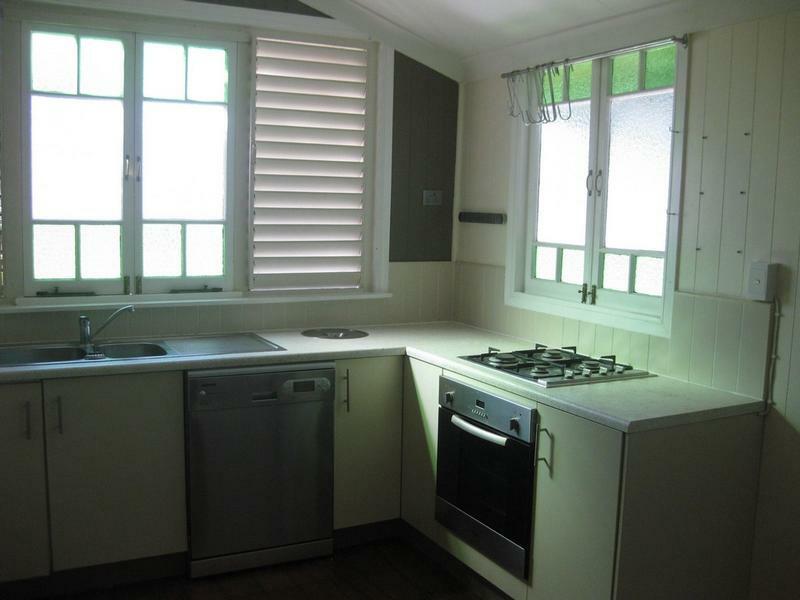 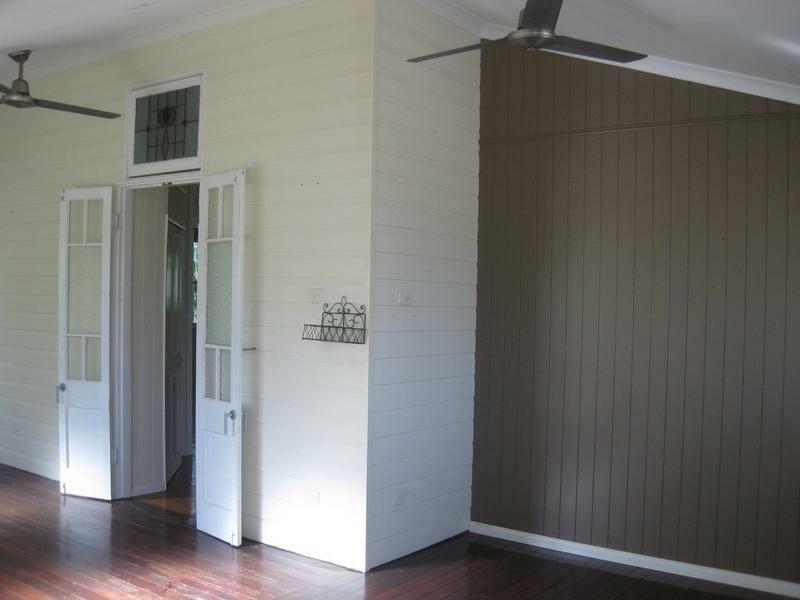 STYLISH QUEENSLANDER – SOMETHING DIFFERENT! 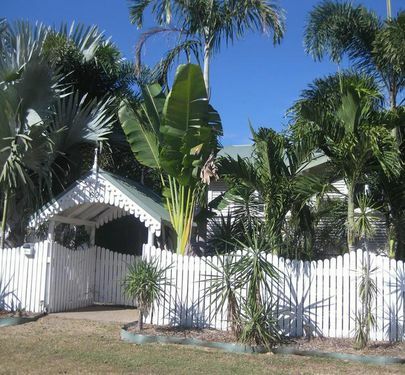 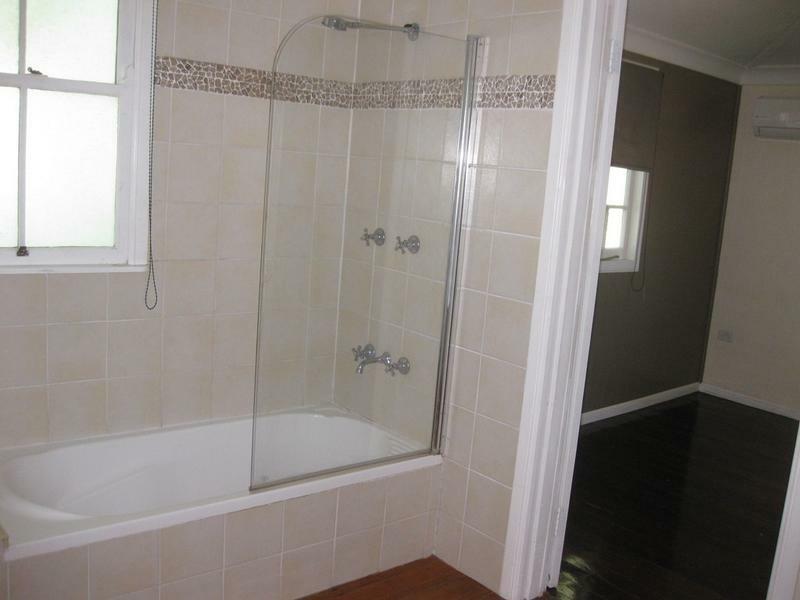 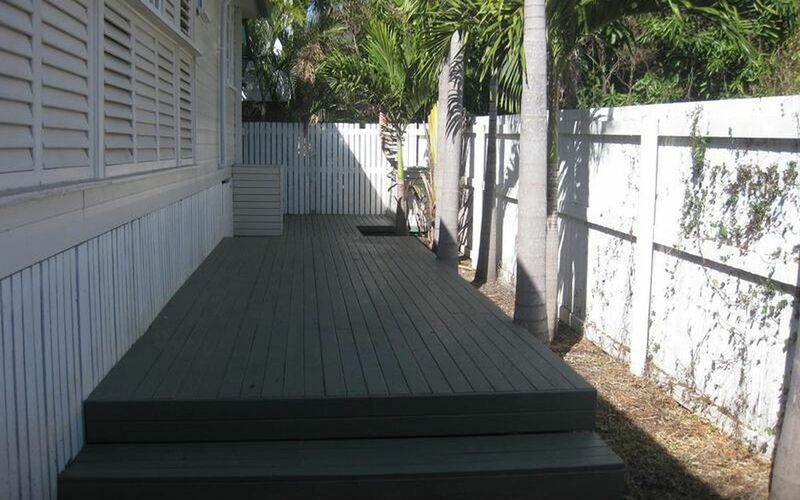 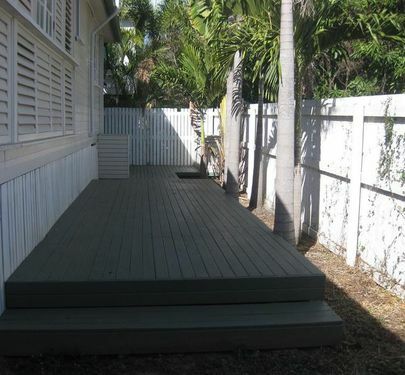 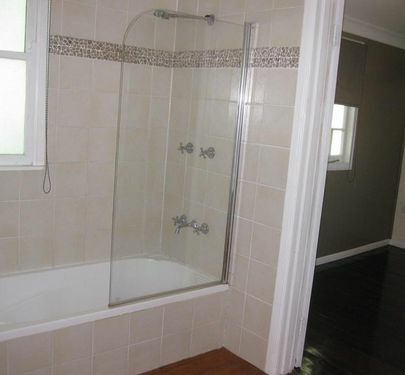 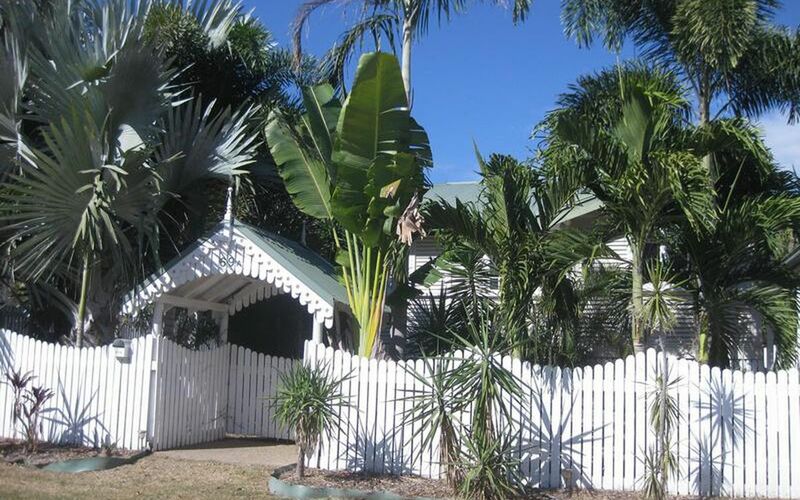 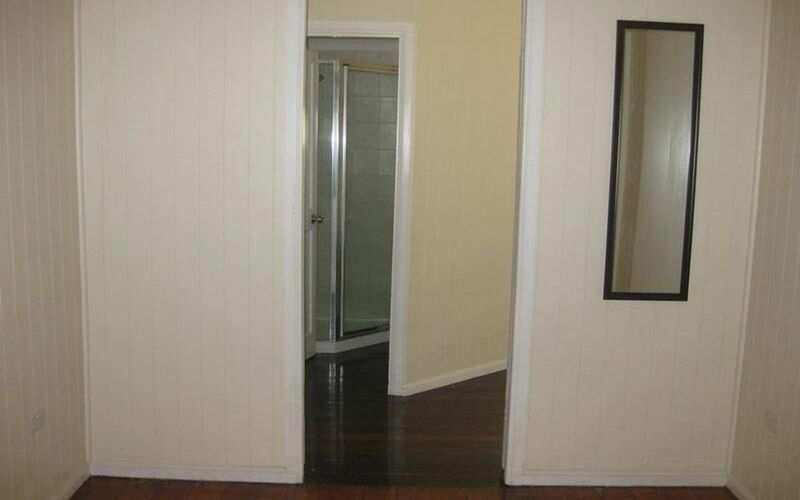 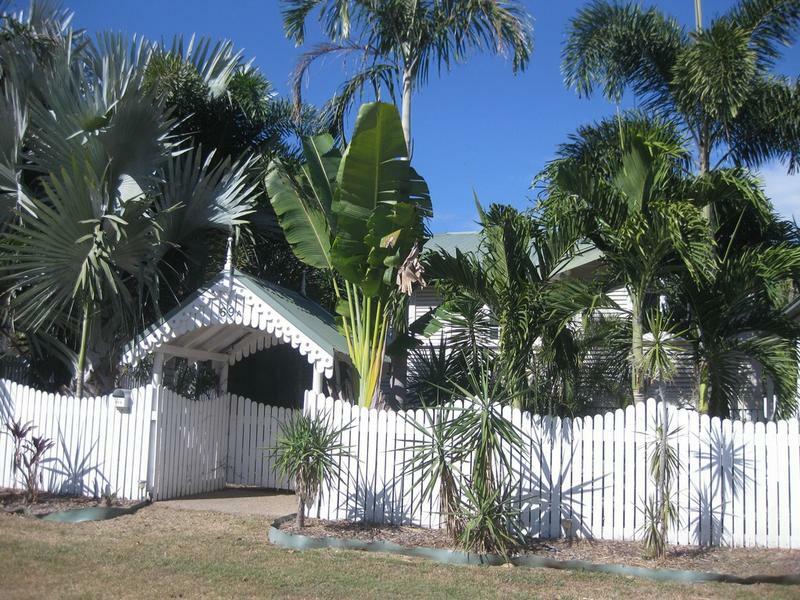 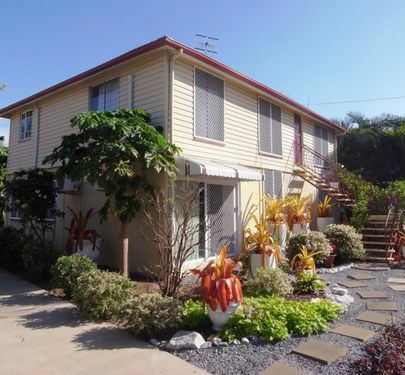 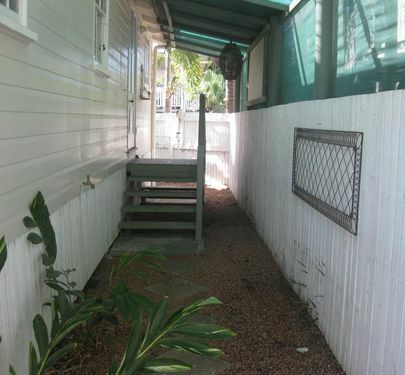 This beautiful Queenslander has plenty to offer and situated in a quiet location of Railway Estate. 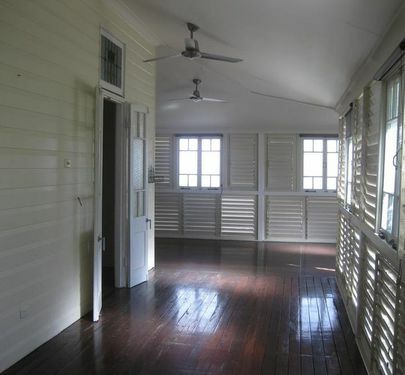 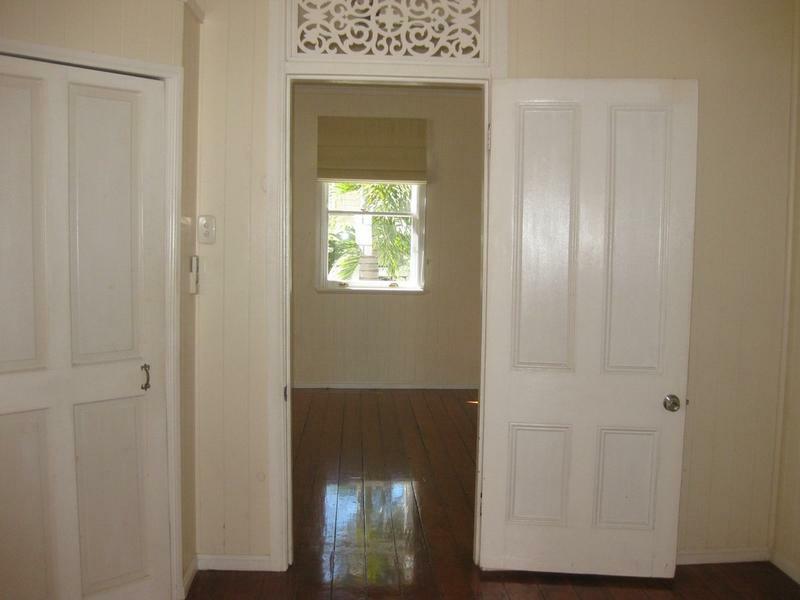 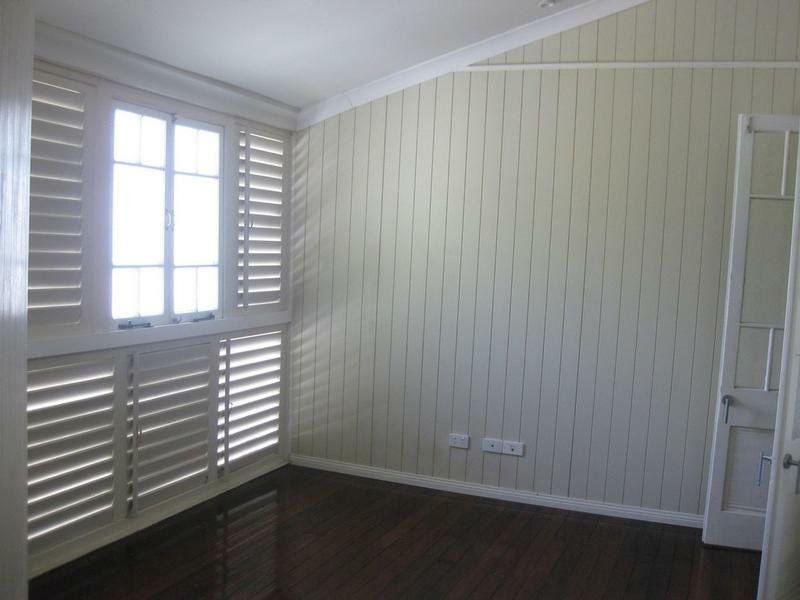 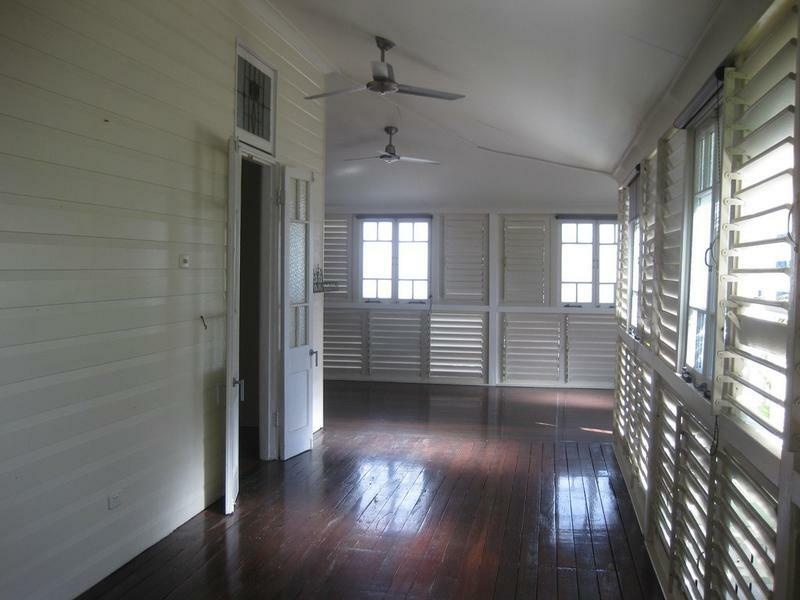 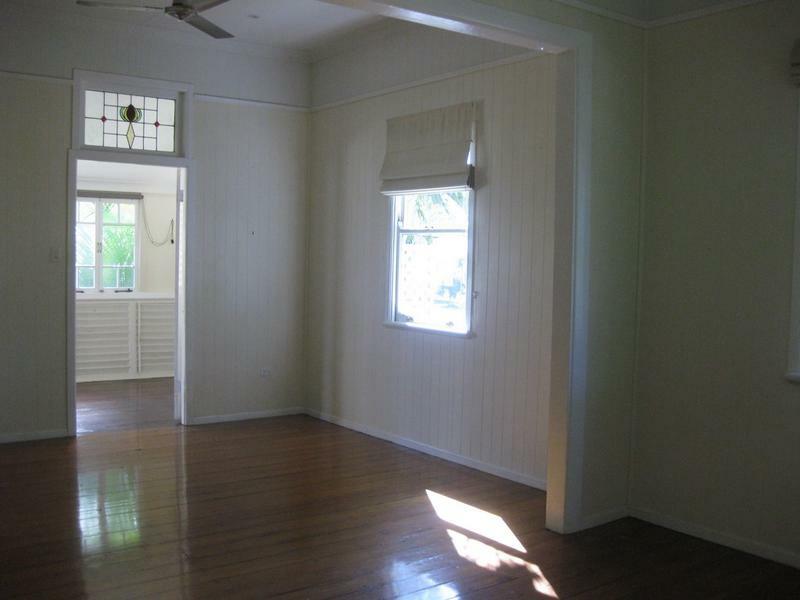 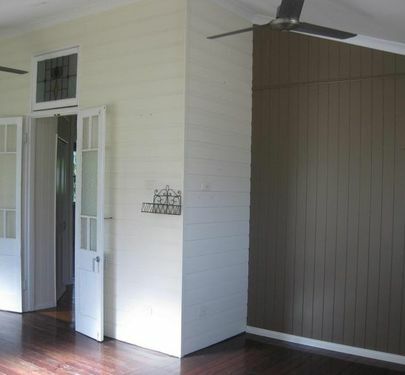 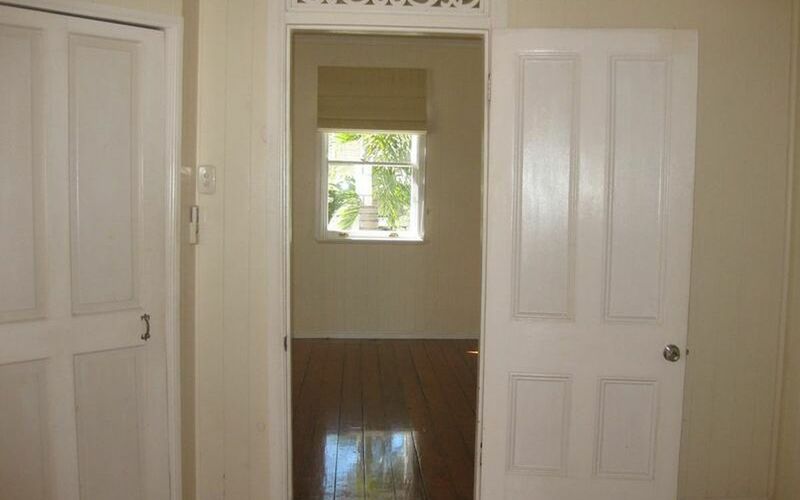 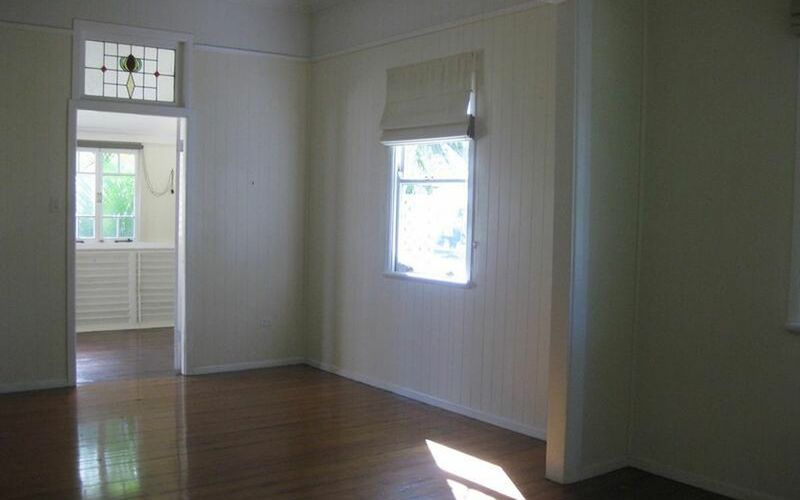 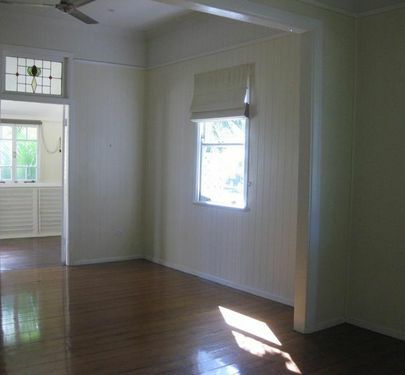 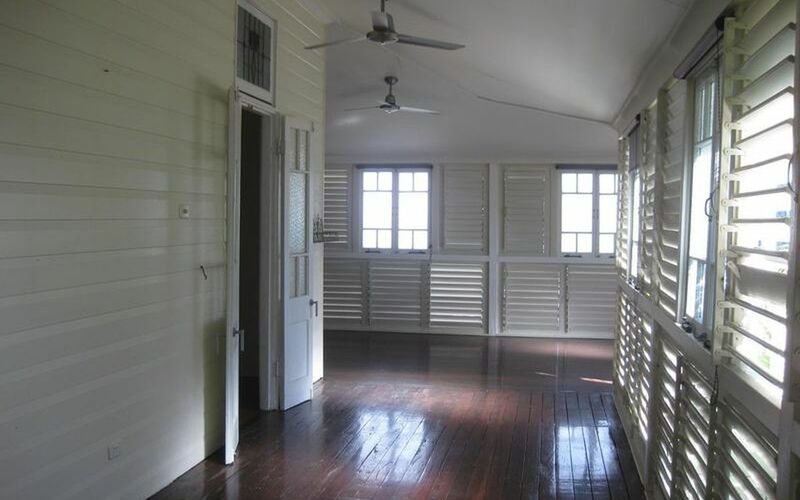 Beautiful timber polished flooring, enclosed verandah and French doors. 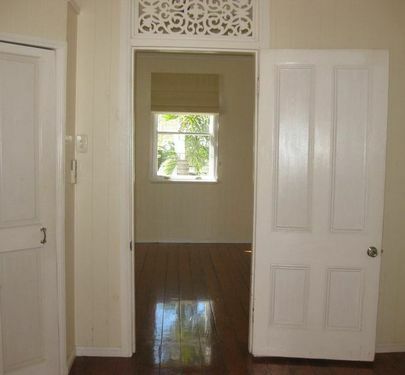 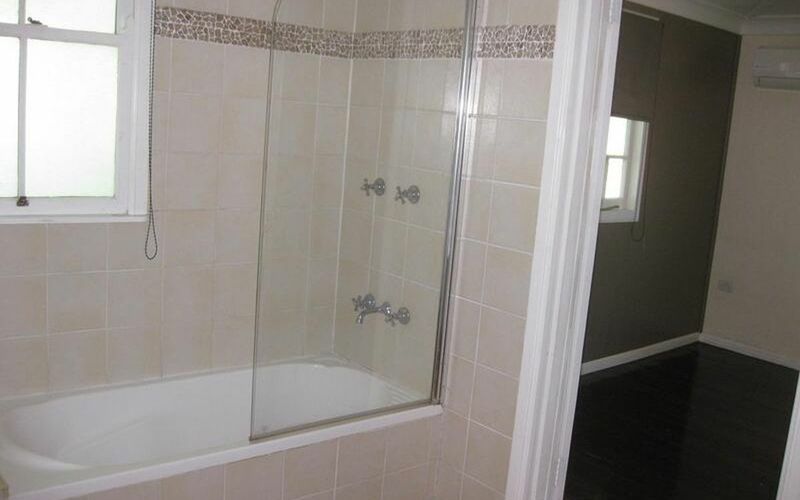 There is 3 spacious bedrooms and two bathrooms. 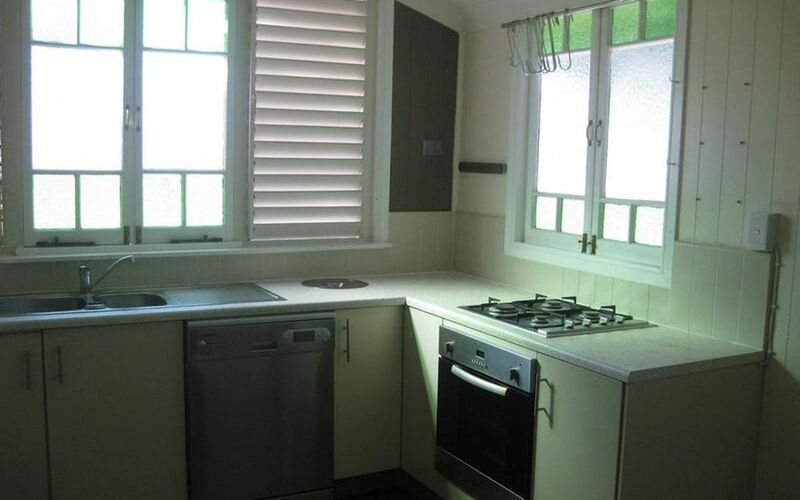 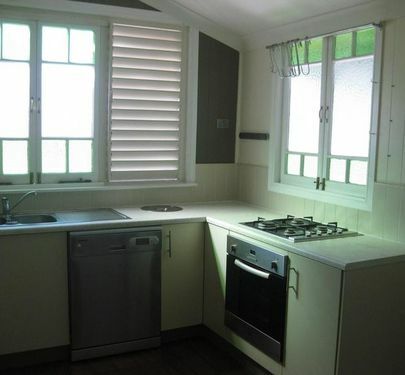 The kitchen has a gas cook-top, ample cupboard space and dishwasher. 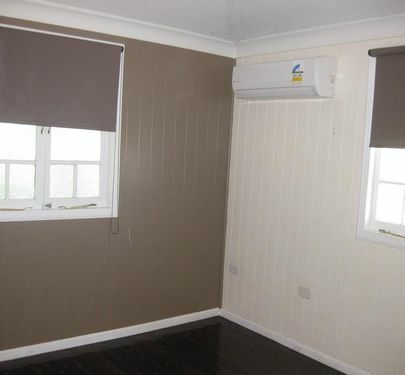 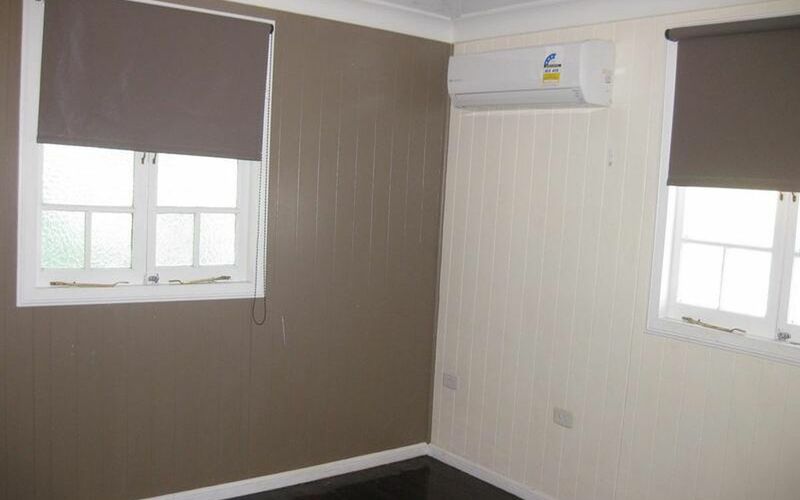 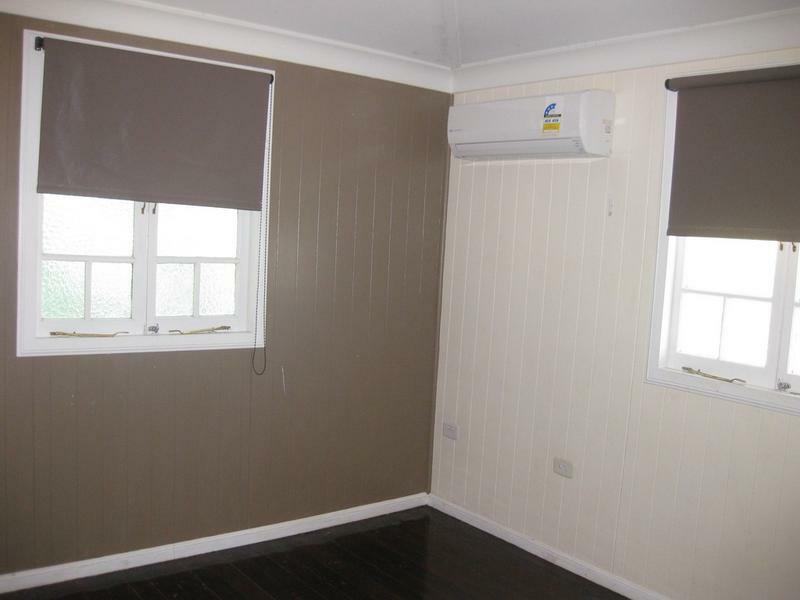 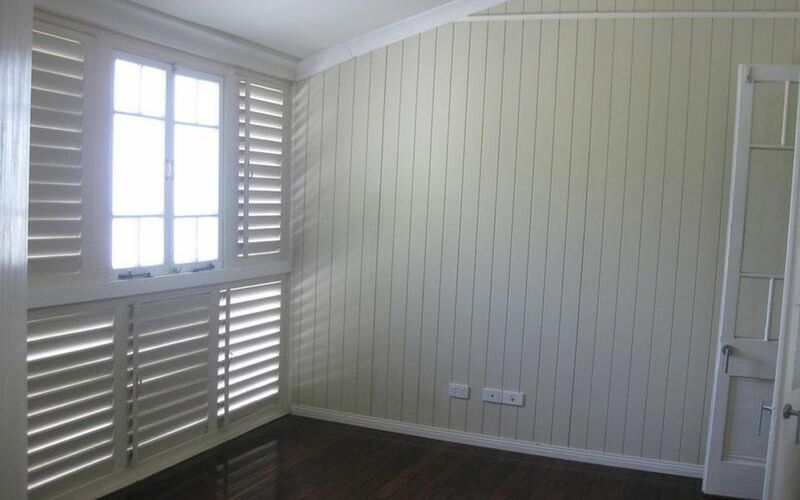 Air-conditioning, ceiling fans and back timber decking. 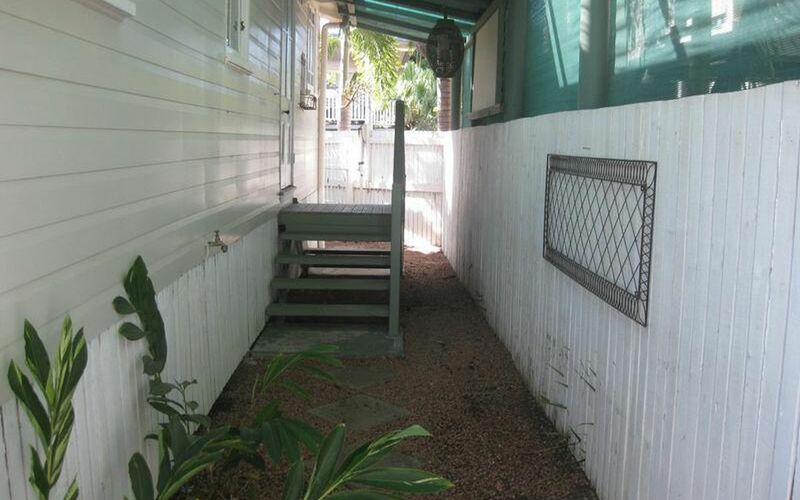 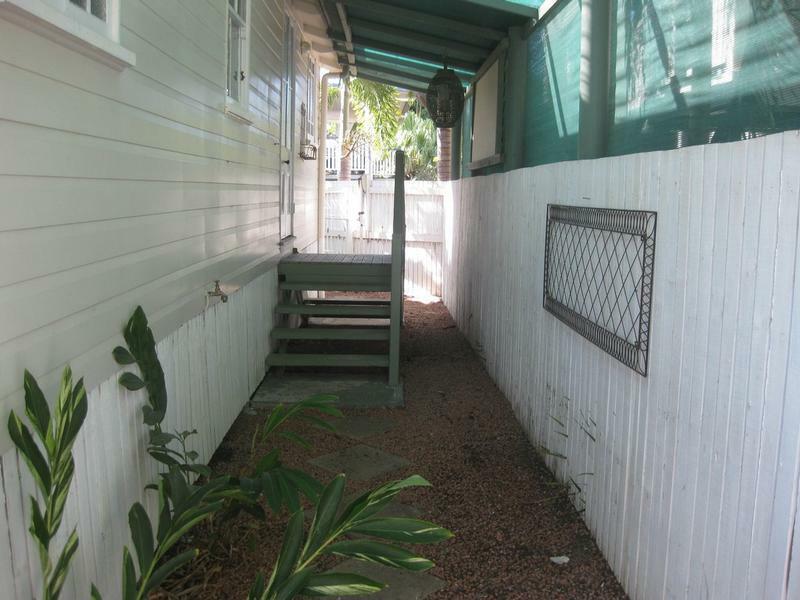 Fully fenced block with a single carport and close to all amenities.